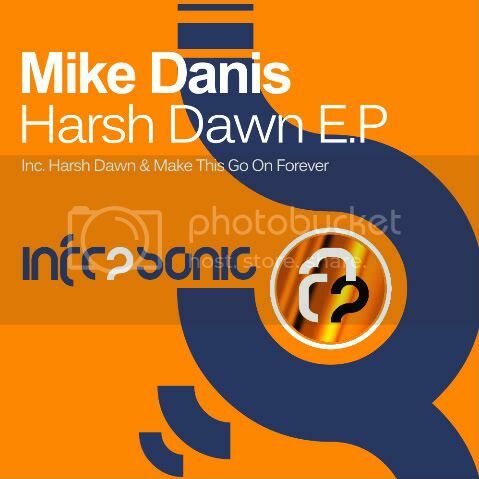 Hungarian newcomer Mike Danis joins InfraProgressive for release number 17 with his debut E.P. 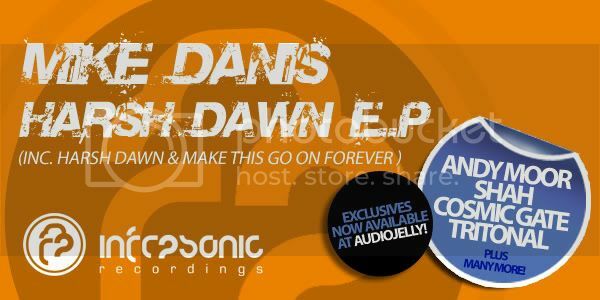 No stranger to the scene with no less than 13 releases already Mike has been gradually plugging away with recent support from Ferry Corsten and delivers his best work to date with this two part E.P. The gorgeous Harsh Dawn heads the package. This is everything we like at IP with its stylish summer vibe. Definitely one to warm you up through the winter months. Mike tones things down for part two with the impressive Make This Go On Forever. A Great debut from a guy you will be hearing a lot more from over the next 12 months!